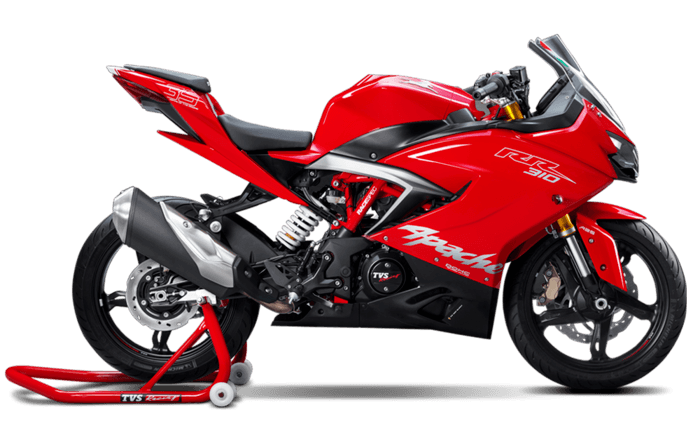 The TVS Apache RR310 is the ultimate track weapon. 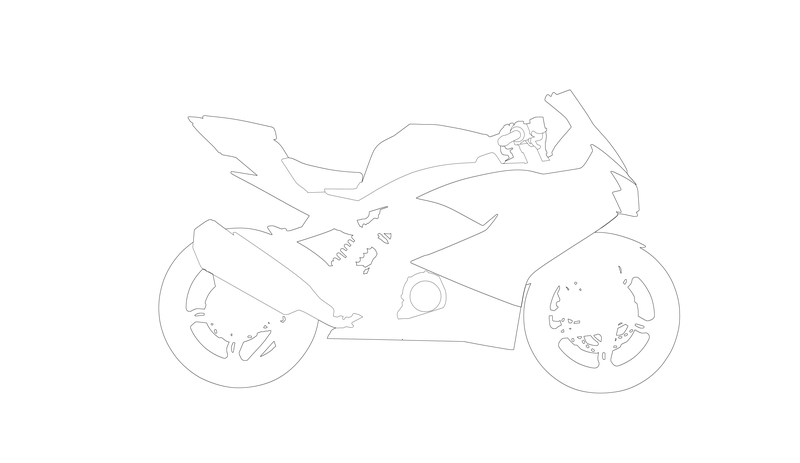 The newest offering from the stable of Apache, this racing machine is your canvas. Give it your own spin for a chance to win. A LITTLE MORE ABOUT APACHE. The pinnacle of technology and the apex of performance is the guiding principle for Apache. 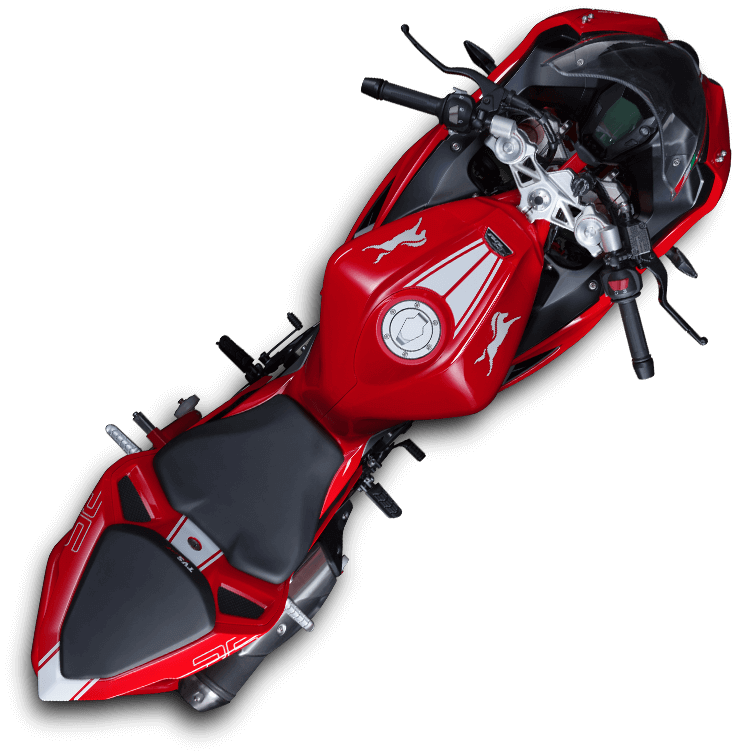 TVS Apache series has remained consistent with its positioning of “Racing DNA Unleashed” and has extended the brand world of performance racing through various first-in-class experiences of racing across all disciplines. Every Apache traces its DNA to TVS Racing, one of India’s biggest racing fraternities, which has a rich heritage of 35 years. The dedication and technology that has resulted in over 1500 race wins and 70 championship titles across road racing, motocross, supercross and rally racing. The progression and achievements of the brand are a result of continuous innovation and Apache staying true to its racing DNA. TVS is looking for race-inspired graphics & colour combination for this beast. Your job is to take this vehicle (contour-line drawing will be given) and come up with fresh, new graphics & colours that will appeal to young racing enthusiasts. RR310 is a no-nonsense race-inspired machine. Keep that spirit alive. Let your imagination go wild but at the same time, pay attention to brand colour tonality – Red, Blue & White. Be creative but at the same time be judicious. Be imaginative but at the same time be practical. The entire vehicle is your canvas, however, colour and graphics need not be applied everywhere. Your work will be judged by experienced designers at TVSM - the creators of the machine themselves. Along with certificates of appreciation from leading automobile manufacturer, TVS, and Bengaluru ByDesign, the winners will also be awarded cash prizes. The winners will be announced during the prestigious Indian Design Forum conference which will be hosted by Bengaluru ByDesign on 23rd and 24th November, 2018. You work will also be showcased on social media and digital platforms. Please share a written concept note of your design in no more than 250 words. Last date of submission: Sunday, 18th November, 2018 11.59 PM, Late entries will not be considered. Application form & Annexures are to be filled completely and sent. The signature of the participant is mandatory. Incomplete & unsigned forms will not be considered. Each Participant can choose to take part in the Apache RR 310 and/or the NTORQ 125 Challenge. However only single entries will be accepted for each challenge. Multiple entries will not be considered.